hd00:05MALAYSIA, Kuala Lumpur, December 19, 2017: The hand is holding a smart phone waze application to show the city's road direction. 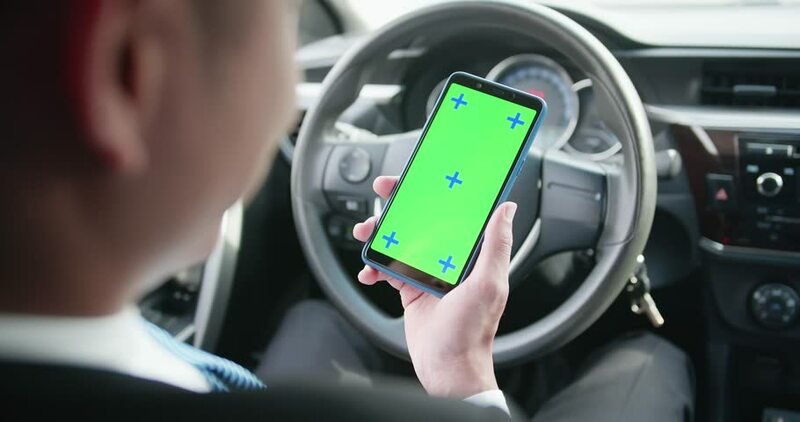 hd00:09Chroma Key : Woman using a smart phone on car. 4k00:13Man chooses to buy a car on the site. Looking at used vehicle to buy on a smartphone app. Driver reads news on mobile phone inside car. Screen is blurred. Focus on finger hand.